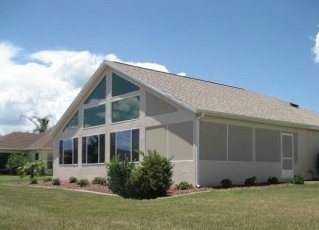 Permitted Construction Plans for Aluminum Screen Enclosures, Sun Rooms, Lanai in The Villages by Bluewater Drafting. 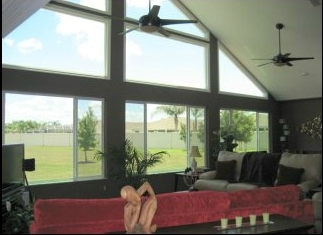 Are you in need of a screen enclosure in The Villages? 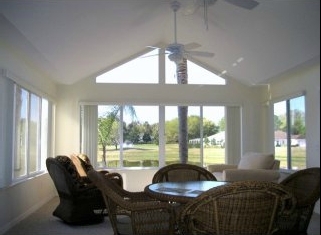 Bluewater Drafting can design and create plans for your aluminum screen enclosure, sun room, or lanai. 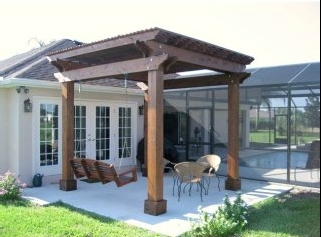 We also create plans and blueprints for Lanai Renovations, Summer Kitchens, Additions, and even Golf Cart Garages! Remember at Bluewater Drafting we will help you brainstorm and come up with the concept for your project as well as design the plans and blueprints required for permitting. We can even go to the next level and produce a full color, 3-D computer rendering of what the completed project will look like to make sure it is exactly what you want. 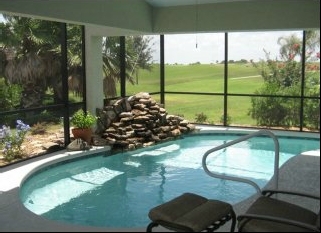 We design Lanai Enclosures & Screen Cages. We specialize in working with Aluminum Contractors. Our plans are designed to reduce material cost helping you win more contracts. 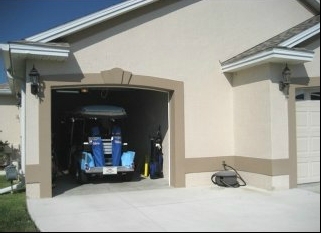 All of our plans are engineered to meet Florida Building Code & Aluminum Association of Florida Guidelines. Plans For Pool Cages, Sun Rooms, Elite Panel Systems... We provide plans to Aluminum Contractors from Citrus Hills to The Villages of Florida. 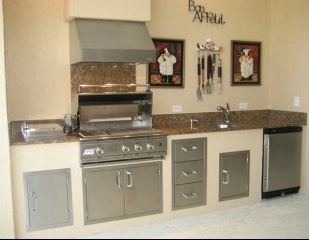 We can ship aluminum plans for permit throughout the state of Florida. Contact Us Today about plans for aluminum structures in Florida!